Take action now to beat the winter blues! Build up your immune system and increase your resilience and well-being! But how do I do that? You'll need a winter toolkit at the ready. This can beat those pesky cold n' flu symptoms that you may be experiencing and it also has the power to prevent illness in the first place! But first of all, let's treat the sore throat that's been going around... Here's our top 3 tips. Olive leaf liquid extract - gargle and swallow 15mls twice a day. Colloidal silver throat spray targeted at the back of the throat. Mix warm water with a pinch of sea salt and gargle several times daily to soothe a sore throat. Your Winter ToolKit to help you withstand those winter lurgies! Nourish your body with hearty bone broths, soups and winter stews during the colder months. This ensures that you are getting all the essential vitamins and minerals you need to build a healthy immune system. Sleep – aim for 7-8 hours to rejuvenate your body and increase resilience to illness and stress. Regularly wash your hands with warm water and soap. Consider using a natural anti-bacterial hand wash, especially if a family member or colleague is sick. So now you have the basics in place what else can you do to stay well? Consider taking a herbal immune tonic to re-build that weak immune system and protect you from becoming sick again. You can speak to your naturopath about preparing a mix that is right for your needs. Marvellous medicinal mushrooms are a fantastic way to treat current infections and also build up your own natural immune defences. For example; Cordyceps, Coriolus, Shiitake and Reishi are four of the most widely researched and clinically proven mushrooms in the world. They are known to enhance the immune system and may help to resolve chronic illness and/or recurrent infectious conditions. What’s more mushrooms can help with clearing upper respiratory tract infections and mucous congestion. Pop into one of our stores for more information. 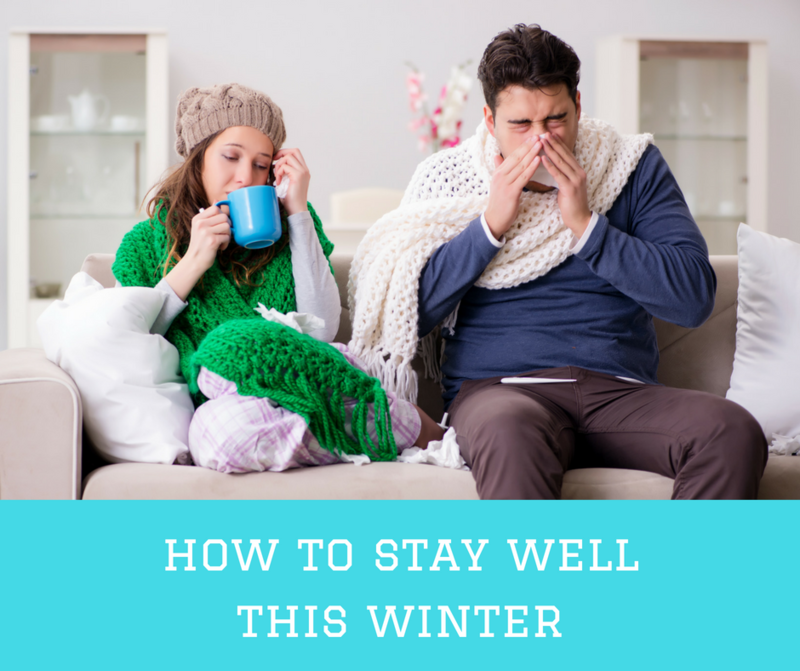 There is no need to experience ongoing or recurrent illness hibernating at home during the winter months. Take control of your health today by modifying your diet and lifestyle and speak to your practitioner about specific strategies you can use to thrive this winter. Book a consult with Fleur at our Indooroopilly store. Call now on 33788698.